I see it [Reverie] as a sublime reflection on the passage of time, taking the listener through the rise and fall of a day [...] Reverie will open new universes within you Alan Ranta, Exclaim! 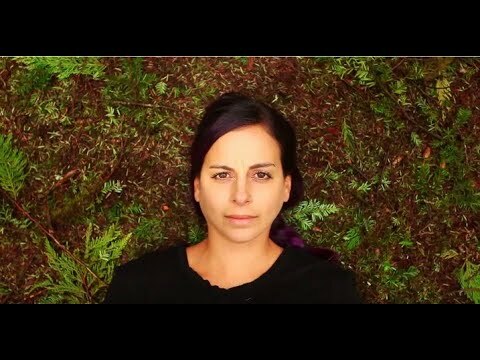 Flying Hórses is Canadian composer and multi-intrumentalist Jade Bergeron. She digs in her post-rock influences to create a dark musical landscape where her instrumental compositions are held down with piano arrangements that guide you through a bleak and stormy musical narrative. Her sophomore album, Reverie, was released on February 22, 2019. Reverie, the sophomore album from Canadian composer Flying Hórses, was released on February 22nd, 2019. Stuffed full of texture and held down with piano arrangements that guide you through a bleak and stormy musical narrative, there’s a sense that Flying Hórses may have taken her heart into a time machine and found a way to translate its story into an arc of powerfully emotional instrumental music. Godspeed You! Black Emperor’s Efrim Menuck, Grammy award-winner Chilly Gonzales and JUNO award-winning instrumentalist Charles Spearin (Broken Social Scene, Do Make Say Think) were mentors who contributed ideas, direction and feedback through various parts of the Reverie recording process. This is a heartbreak record, everyone has one. If popstars can have them, so can composers, explains Jade Bergeron, the Canadian behind the Flying Hórses moniker. I think we’re finally in a place where it’s okay to talk about the heavy stuff. It isn’t as necessary to have a filter on the darkness, like we used to. My records are generally a reflection of where I am personally. That said; I didn’t want to the music to bring listeners down. The silver lining being that; you can always wake up from a bad dream. Most recent single off her album, Isolation is about coming to terms with the realization that it's better to be alone than be with the wrong person, explains Bergeron. Director Dylan Toombs successfully opposes the loneliness that inevitably comes with a breakup to sheer beauty. 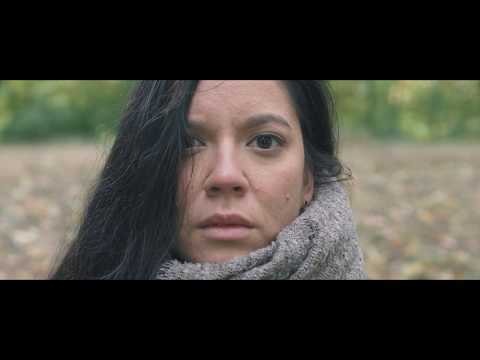 The video tells the story of a couple, drifting apart. The woman is having flashbacks of the moments where she was realizing that she was better off alone. The end of the video shows her by herself (isolated) and still standing. Toombs stages the story of the slowly collapsing relationship on a breathtaking backdrop of images shot in the Canadian Rockies and upstate New York. The majesty of the landscape conveys that isolation can always be overcome, in the end. 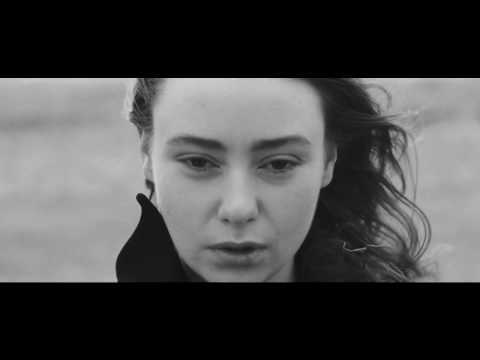 Earlier this winter, Flying Hórses shared a breathtaking video for the song Unsettled. The song followed in the footsteps of Sorg Sea I and II (released last fall). 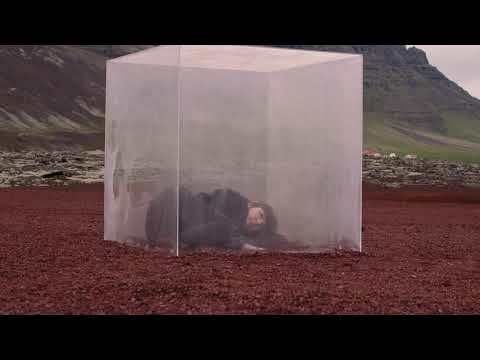 The music video, directed by Timothée Lambrecq, finds the artist caged in a glass cube that is filled with a thick smoke, creating a literal representation of the artist's state of mind, when she wrote the song. The smoke-filled box is a metaphor for the overwhelming feeling of being unsettled. Although you can see there is beauty and light nearby, your mind cannot reach it until you face the darkness, instead of trying to escape it, explains the artist. While pop, hip hop and rnb dominate the musical charts worldwide, Reverie has an essential space in this quickly changing world where sense of place and self has become the utmost priority. It’s the kind of gem of a record you need to find and travel with, on your own. It’s always scary when you have to completely let go. I hope this record doesn’t break hearts, and if it does, I hope it also mends a few. Reverie was released on February 22 via Bonsound and is available on all platforms. Flying Hórses is Canadian composer Jade Bergeron. Her first record, Tölt, was recorded mostly in Iceland with producer Biggi Birgisson at Sundlaugin Studio and is filled with the sounds of piano, wurlitzer, celesta, glockenspiel, bells, chimes, music boxes and cello. She described her elegiac debut as a journey through memories. The record was about childhood, growing up and being a black sheep. Shortly after the release of Tölt, she joined the 1631 Recordings roster alongside Oscar-nominated composers Dustin O’Halloran and Hauschka. She was invited to play Iceland Airwaves Music Festival as well as the world-renowned Festival International de Jazz de Montreal. The Banff Centre for Arts and Creativity welcomed Flying Hórses to work and collaborate with JUNO award-winner Charles Spearin (Broken Social Scene, Do Make Say Think). Flying Hórses was nominated for the 2018 Prism Prize for Best Canadian Music Video for the title track of her album Tölt, alongside Leonard Cohen, The Weeknd, Feist, and Grimes. Award-winning Director Alexandre Richard from Quebec production house Cinearcale that explores the bliss and trauma of childhood in the video, which was premiered on The Fader. Richard also won Best Director at the Paris International Music Video Competition in 2017 for the video. Bergeron made it blessedly easy to plug this thing in and simply let it wash over you Exclaim! A project that gained steam in both Montreal and Ottawa’s local scenes over the better part of 2014, Flying Hórses’ music is emotionally rooted in memories. Ruminating on these thoughts and feelings had the crowd lost in reflection, as she celebrated the release of Tölt, enrapturing the audience with her incredibly cinematic, evocative compositions. Exclaim!